Is the Bobolink in Trouble in Ohio? What is black and yellow and white, flies over 12,000 miles per year, and weighs a little more than 3 Oreo Cookies? A Bobolink!. 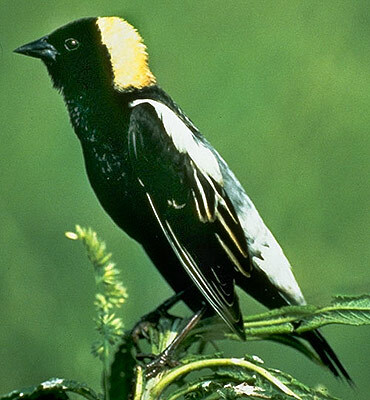 The bobolink is a strikingly beautiful bird with a really cool song that nests in grassy fields in Ohio. But for how long? It is still easy to see here. But, is it in trouble? 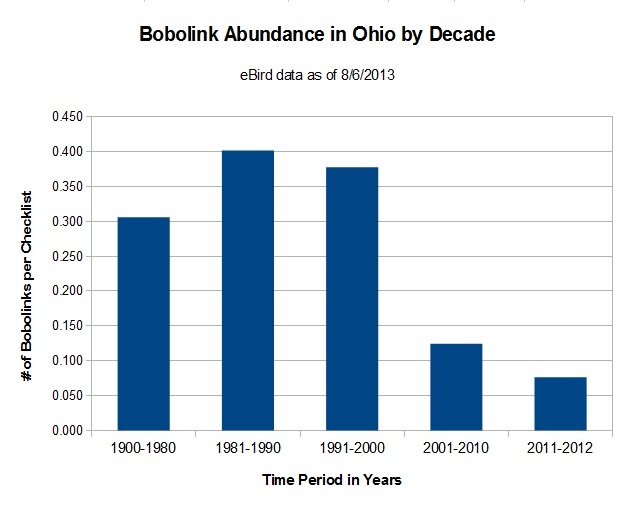 Bobolink Abundance in Ohio by Decade. Data from eBird 1900-2012 as of 8/16/2013. 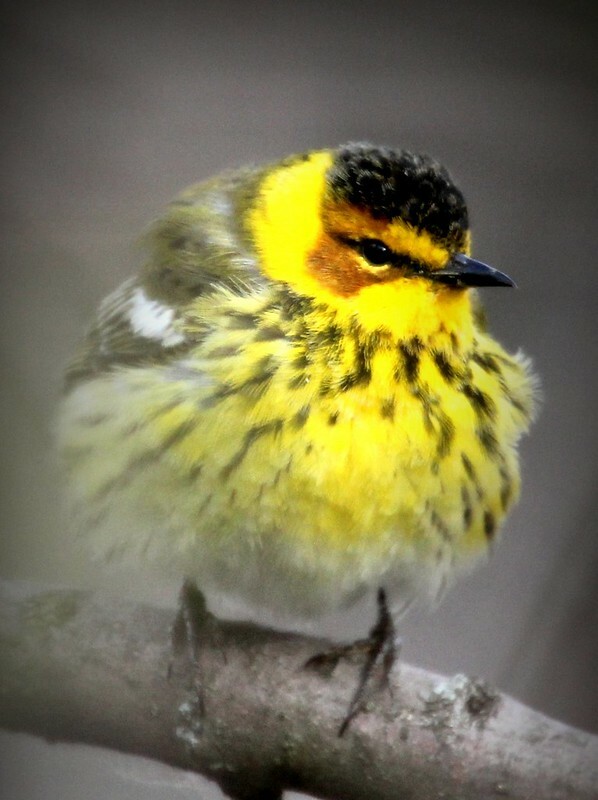 The above chart paints a sad picture for the status of the bobolink in Ohio. But is this really true? Has the bobolink declined in numbers by over 80% since the 1980s? You be the judge. I discuss this data (caution–lots of data and discussion ahead–like 18 pages worth of discussion). 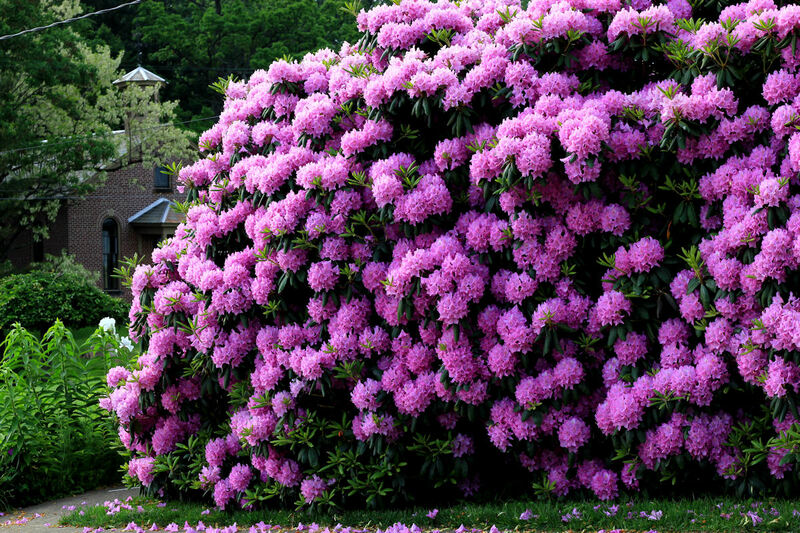 A Do-It-Yourself Personal Ohio Big Year? Ok. You’ve thought about it and then shoved it to the back of your mind. Too much responsibility and not enough time, you tell yourself. 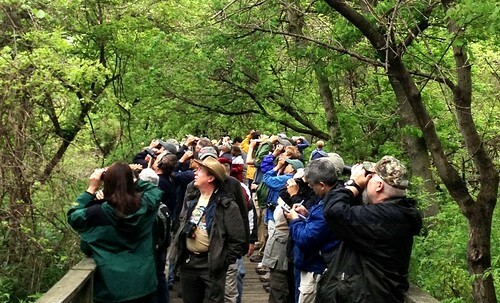 Or maybe you’re a birding novice and just need a place to start but you don’t have any idea how to go about this. Or maybe you’d like to do a personal big year but don’t have any inclination to make it competitive at the extreme level. Whatever your thinking, I am hoping to give you at least one or two angles on strategies for making your goals a reality. Last night, Paul Boyd of Holmes County, Ohio passed away after a long bout with sickness. Paul Boyd is maybe Ohio best ambassador for Barn Owls. 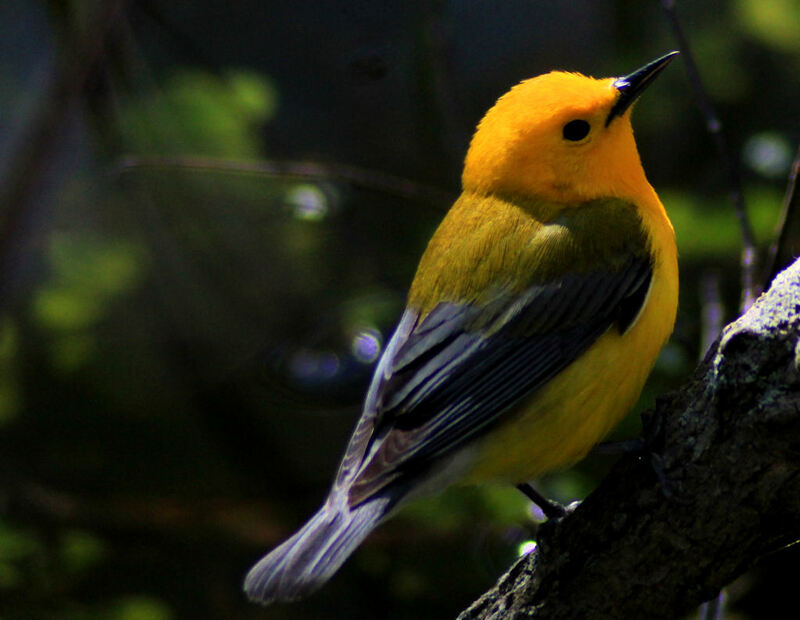 His contribution to Ohio’s birding community is very special. 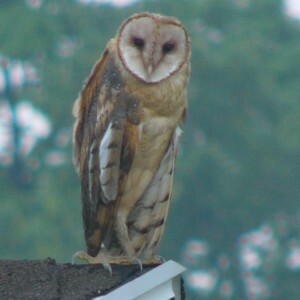 Many of you visited his farm and got to see your first-ever Barn Owl perched in a barn. Paul designed and built many nest boxes. He was instrumental in passing along his knowledge of nesting Barn Owls to many Amish farmers. 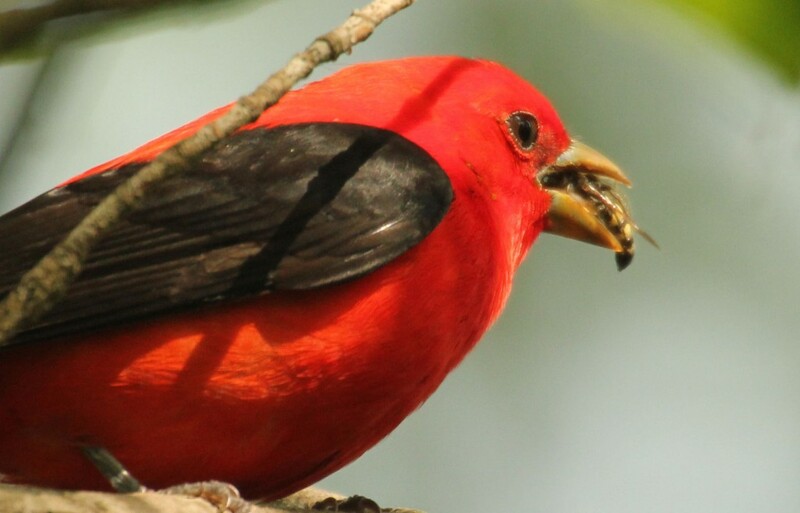 Ohio birders still enjoy coming to Amish Country to visit local farms hosting these intriguing creatures. I can remember one Spring when his son installed an infrared camera inside the Barn Owl nest box. For me, getting to view the owls so close and personal–well, it was especially fascinating. I recall being totally surprised to see one of the baby Barn Owls swallow an entire rat…WHOLE! The rodent was as large as the owlet! How amazing! Paul lived less than a mile from where I grew up. He was my father’s friend and classmate in high school. And he was also my very first employer. Paul was a farmer and I baled hay for him for six summers between school years. And no, we handled square bales with twine–not the large rolls of hay you see on farms today. Those were long, hot summer days with lots of physical labor. But I have fond memories of finishing and the feeling of great accomplishment. I remember taking Paul out to Killdeer Plains and we found a Northern Saw-whet Owl. Paul was elated to see this teeny owl. It was a joy to show it to him. Paul Boyd loved owls and gave much of his time and lots of effort in the nest box program and working the with State in banding and tracking the owls. I don’t have many flowery words of prose to describe how blessed I was to know Paul. But I am sure the Barn Owls will miss him.